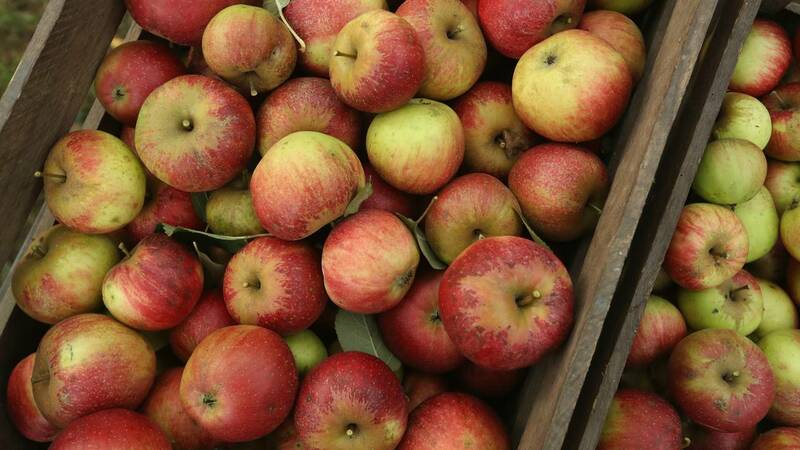 With the end of summer come fresh cider, apples and doughnuts. Some cider mills have already opened for the season, while others are scheduled to open as fall approaches. Below are the scheduled opening dates for cider mills in southeast Michigan, as well as which mills are already serving up fall treats.